Justin Bieber has rebranded himself as an adult pop star, but the legions of screaming girls who still lose their minds at his concerts are, well, not showing any signs of slowing down. 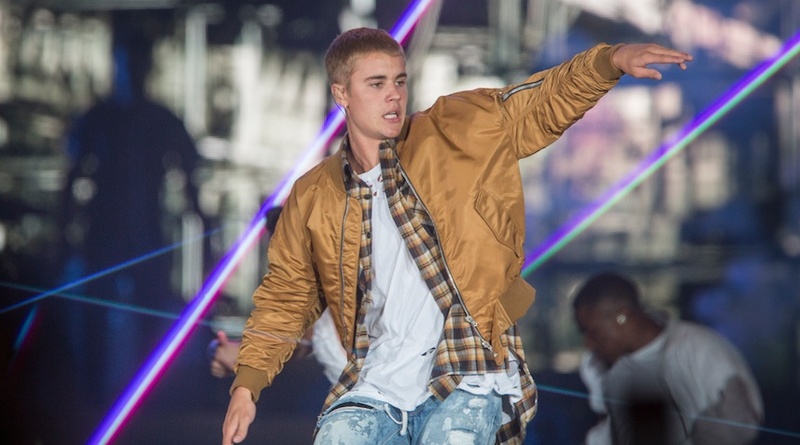 And Entertainment Weekly let us know that Bieber walked off stage after asking fans to stop screaming at one of his shows in England. Remember when he asked his fans to “take a chill pill”? And initiated a fan photo ban because of fangirl freakouts? These are all symptoms of the way he’s growing and figuring out how to deal with his ridiculous amount of worldwide fame. And at this recent show, Bieber still maintained his signature charm when addressing (and pleading with) his audience. "I appreciate all the support, I appreciate love, I appreciate the kind things. But the screaming in these breaks has got to stop. Please and thank you. I don’t think it’s necessary when I’m trying to say something and you guys are screaming." Even once he returned after dropping his mic and walking off stage, Bieber again tried to explain where he’s coming from. "So the reason why I got upset is because I travelled across the whole world to come here and I dedicated my life to this. I dedicated my life to performing, I dedicate my life to bringing smiles to people’s faces, and I feel like people just aren’t giving me the same respect back, and courtesy. That’s all." But don’t worry — his tour isn’t all about gentle scolding. His Twitter feed lets us know that he’s still having a pretty awesome time. We’re sorry you can’t get a word in edge-wise at your concerts, Justin. We guess you’re just too darn lovable.